Alvin is recording a new song and he needs your help to play his part. Can you play the harmonica like Alvin does. Move the harmonica around and capture the right colored notes into the right spots on the harmonica. Just press the left and right arrow keys to move Alvin's harmonica over the right notes. If you want to play Alvin And The Chipmunks - Alvins Harmonica games online you have come to the right place! 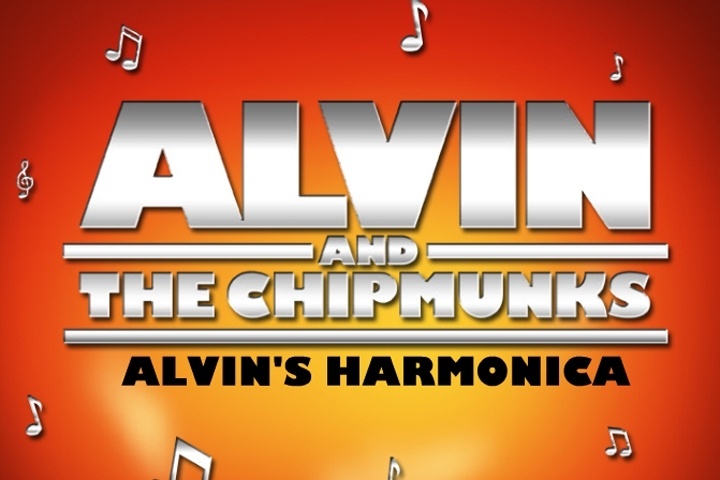 GamesLoon adds new Alvin And The Chipmunks - Alvins Harmonica games every week. This is your game portal where you can find the biggest collection of free Alvin And The Chipmunks - Alvins Harmonica games online. Do not forget to rate our Alvin And The Chipmunks - Alvins Harmonica free online games while playing!